With a football career spanning 23 years, 609 match appearances and 177 goals to his name, Romford-born former professional footballer Frank Lampard is deservedly known as one of the greatest midfielders of his generation. Despite hanging up his boots in early 2017, the Chelsea-midfielder-turned-children’s-author has continued his association with high performance. 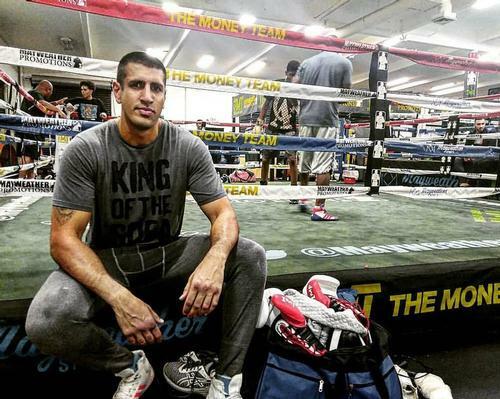 He’s now partnering with a cutting-edge health clinic for athletes in Dubai. The nanoM clinic is a state-of-the-art 17,000sq ft (5,182sq m) centre located in the Golden Mile Galleria on Palm Jumeirah. Owned by the Emirates Healthcare Group, the facility offers cardio-metabolic and muscle activation testing, 3D posture and motion analysis, functional agility assessments and hand-eye coordination testing. Throughout his career, Lampard was considered lucky with injuries, starting almost every Premier League game for Chelsea and enjoying an extended twilight to his career, with spells at Manchester City and New York City before retiring in February 2017, aged 38. It’s clear that one of the reasons he became the Premier League’s highest goalscoring midfielder is his dedication to training, exercise and nutrition. He also had the luxury of working with world-class health professionals at facilities in Cobham, Surrey, and Stamford Bridge, West London – making him a tough customer to please. Speaking at the nanoM launch, Lampard said: “This is exactly the kind of facility players today will really benefit from, especially when you consider the technology they have here can help to pinpoint potential issues before you even know about them. 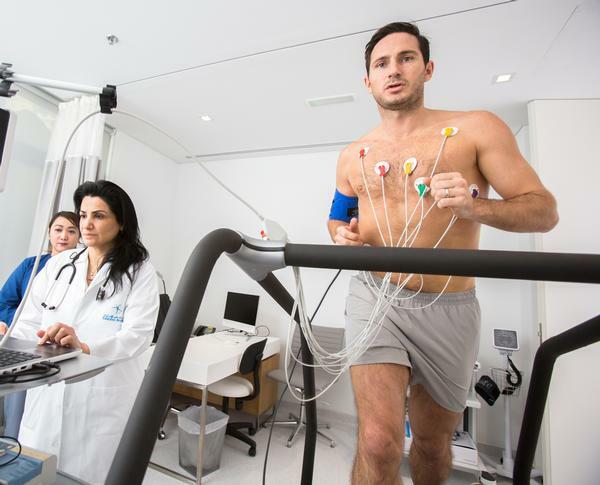 Lampard is far from the first high-profile footballer to move into the fitness industry. 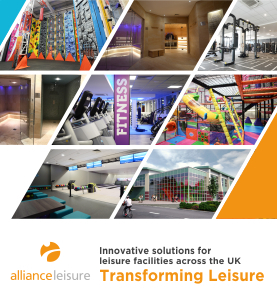 Last year, Real Madrid forward Christiano Ronaldo teamed up with US-based health club chain Crunch Fitness to launch CR7 gyms in Madrid; and former England footballer Alan Shearer is a Speedflex ambassador and investor. 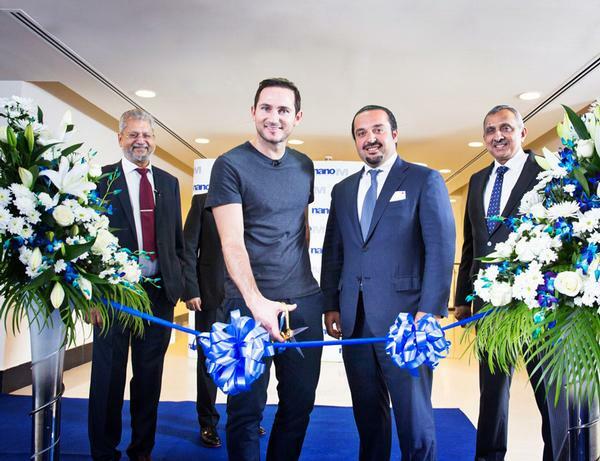 We place the spotlight on ex-Chelsea midfielder Frank Lampard as he partners with nanoM – a Dubai-based health clinic for athletes.